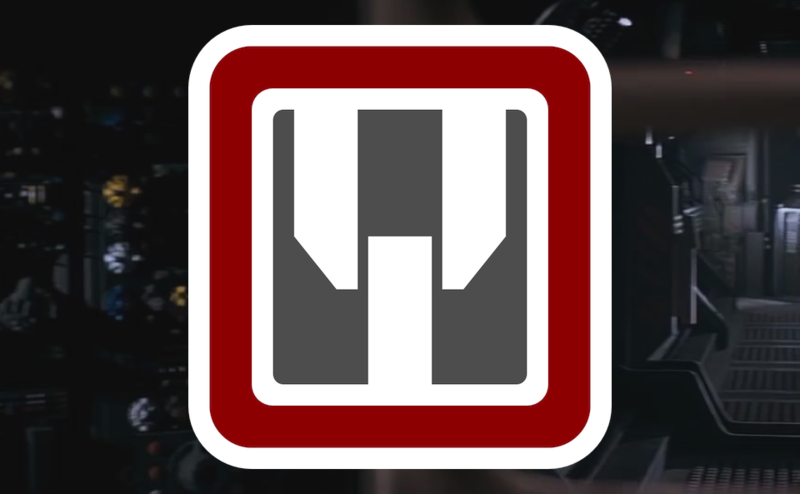 Take a short course in Nostromo Production Info 101! The Production Information page is up and running, as it appeared on the old The Nostromo Files site. The page can be found through the Overmonitoring Address Matrix.